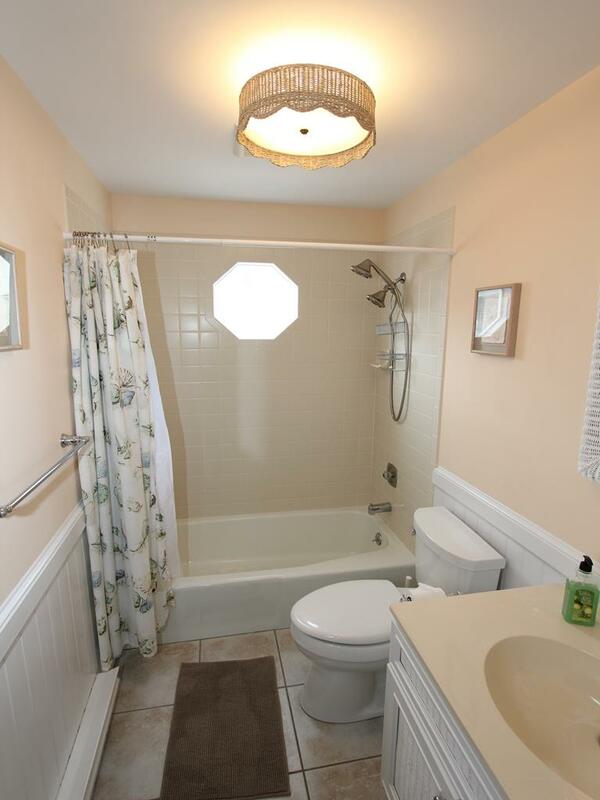 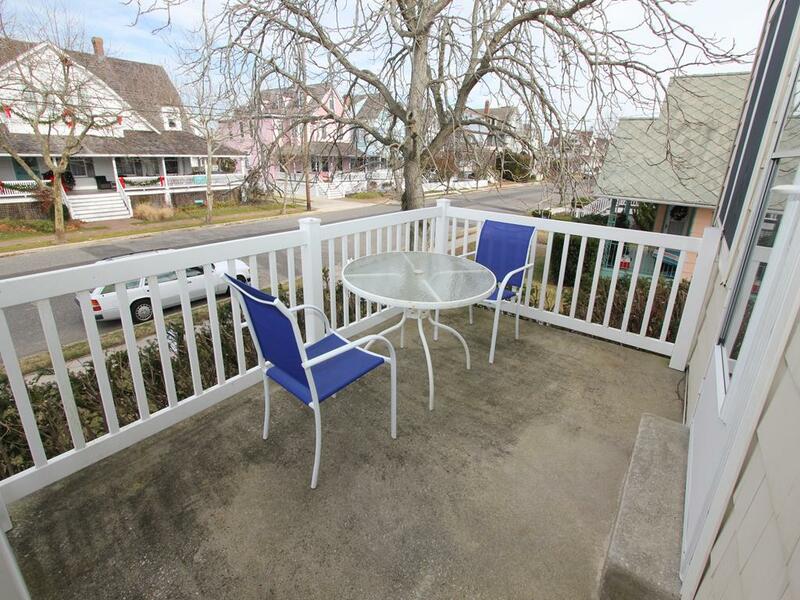 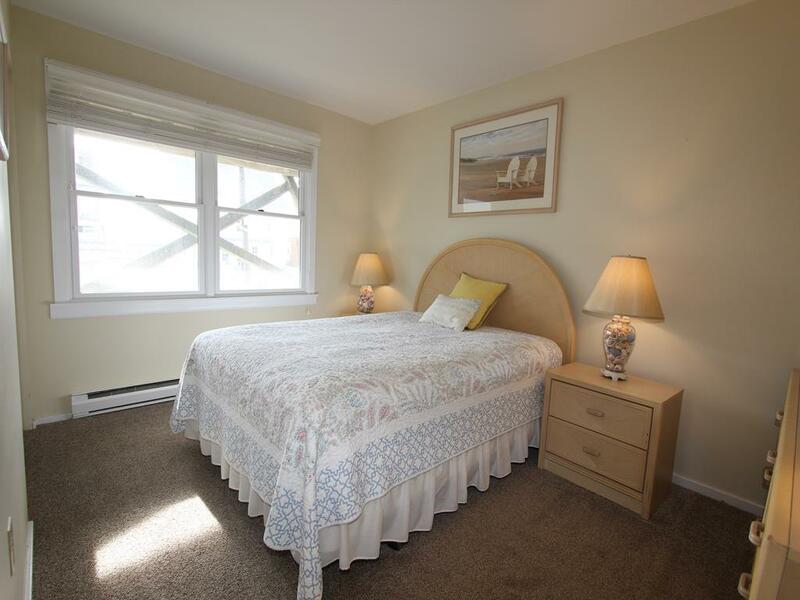 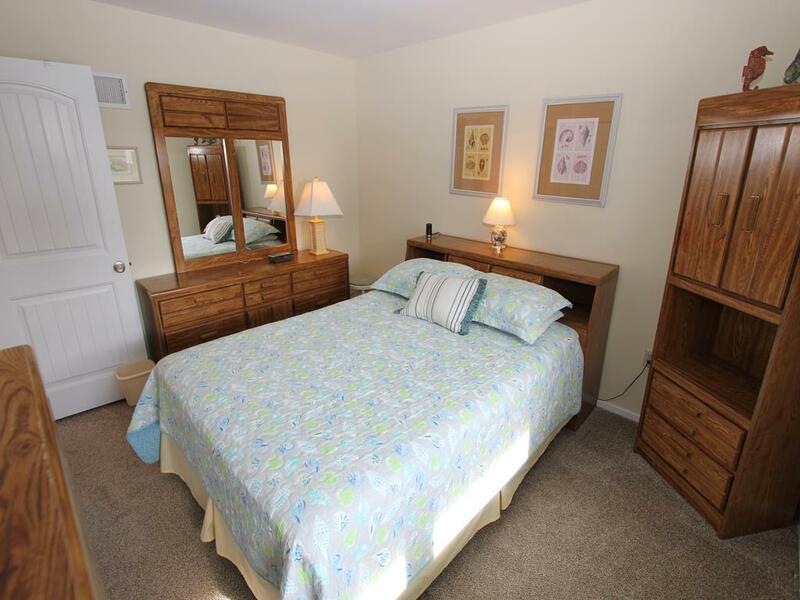 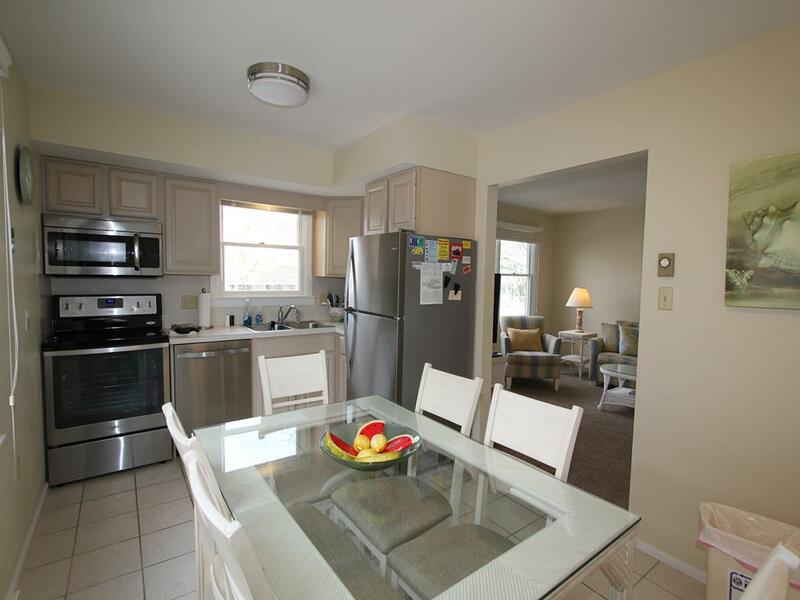 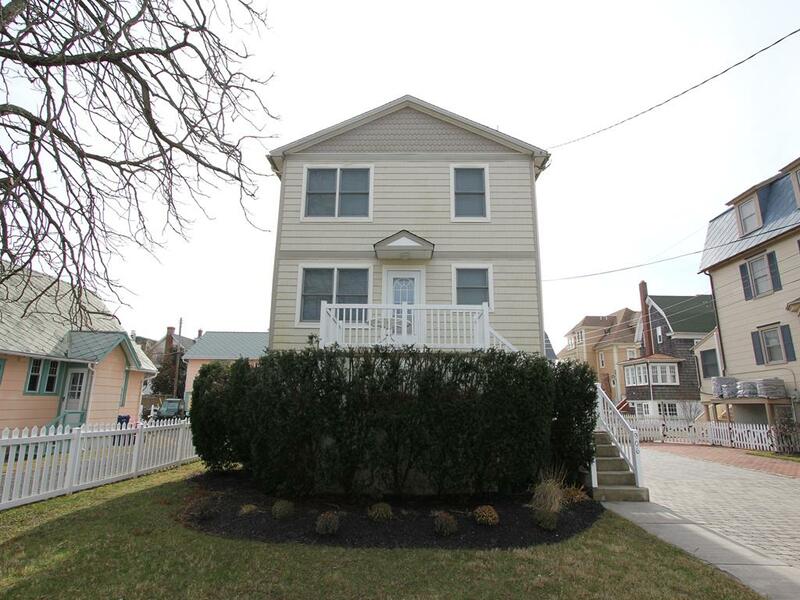 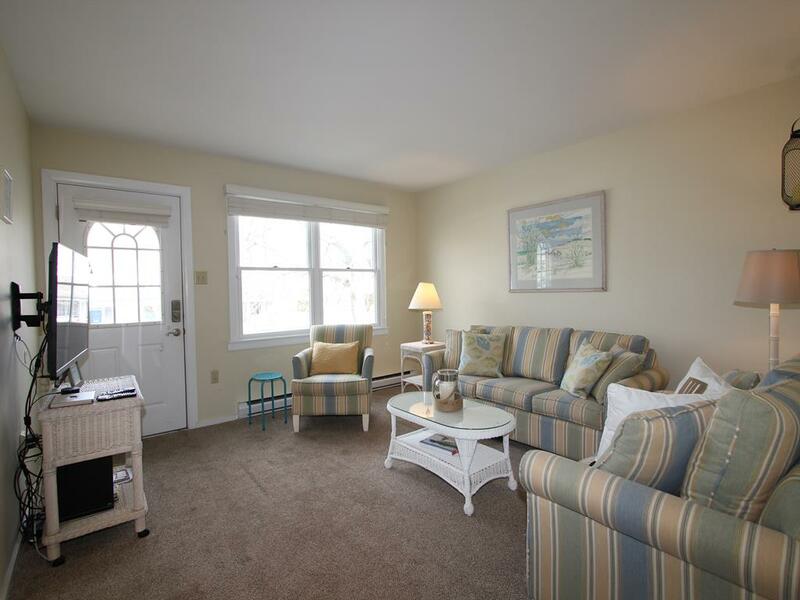 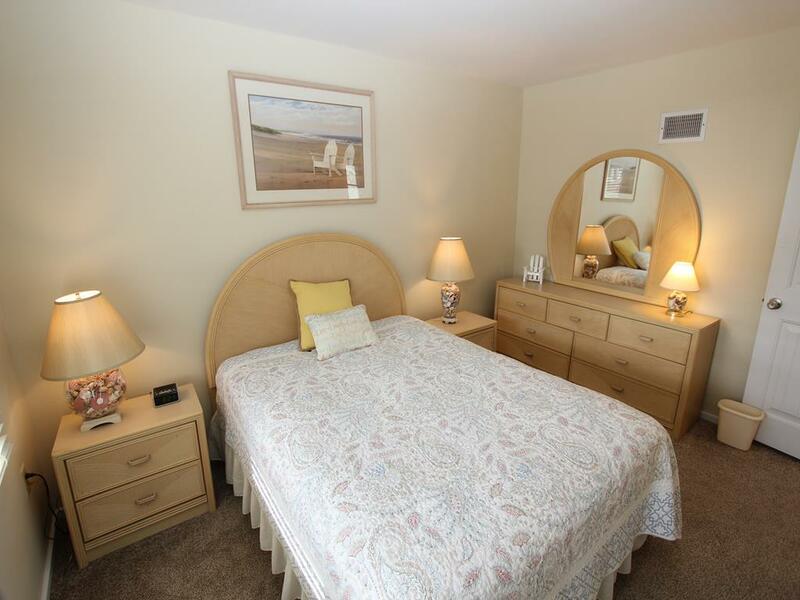 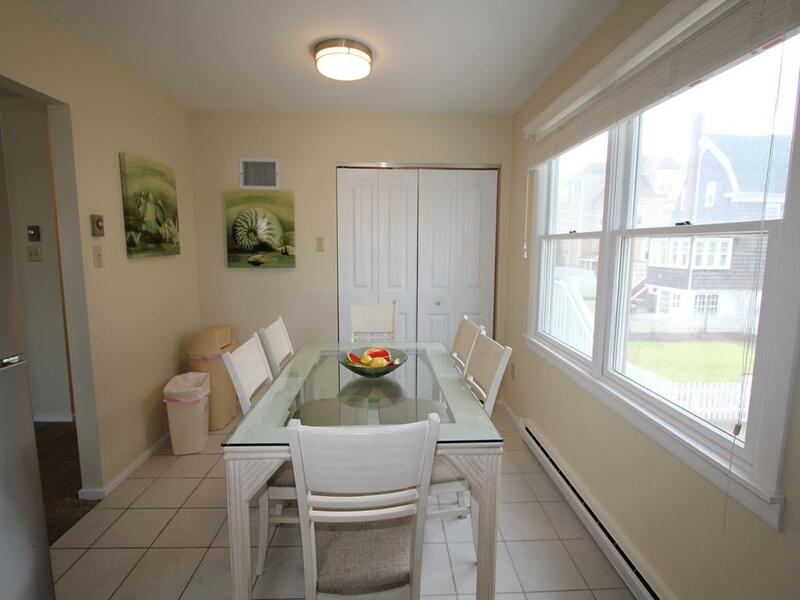 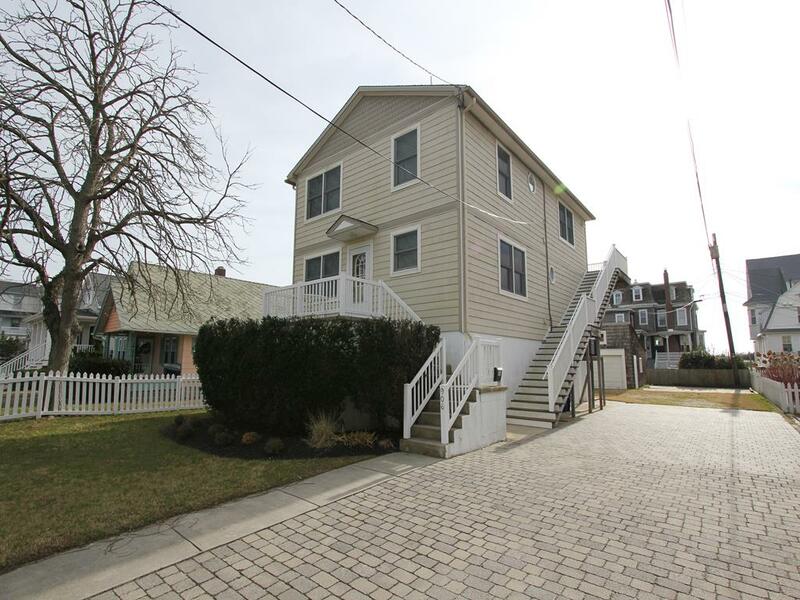 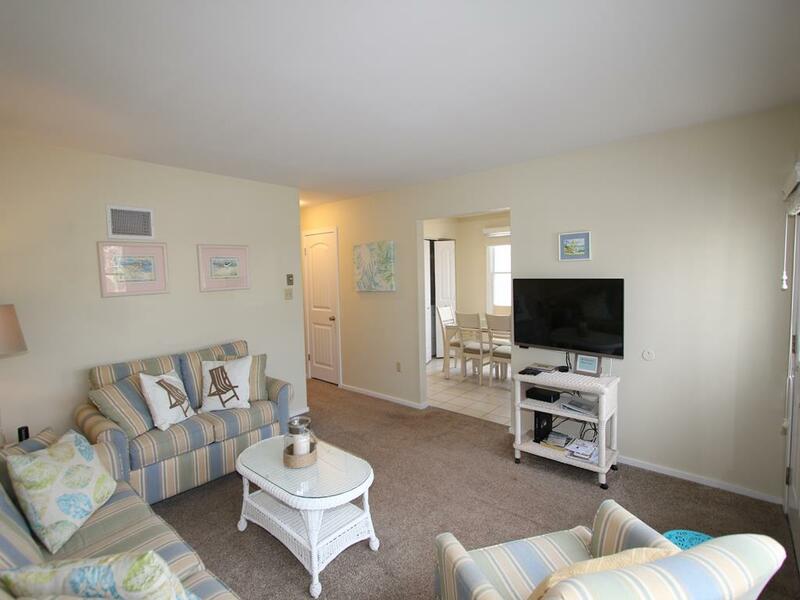 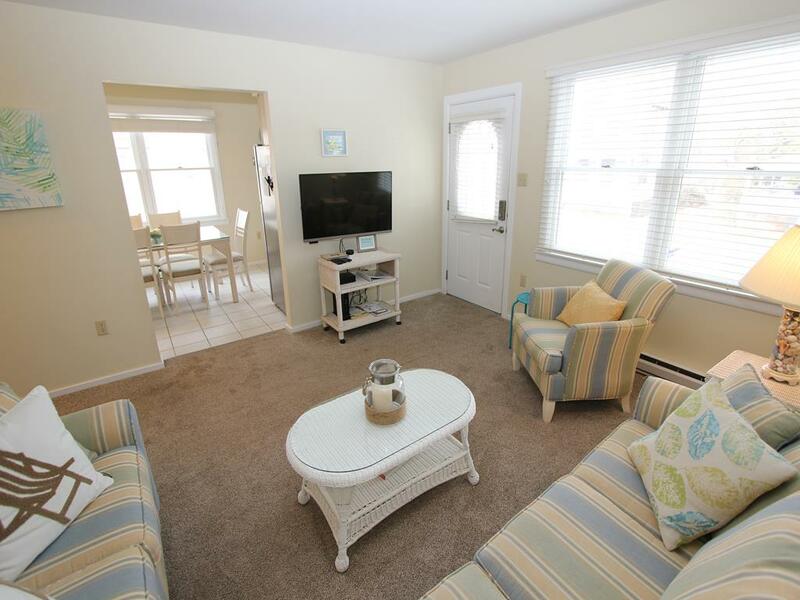 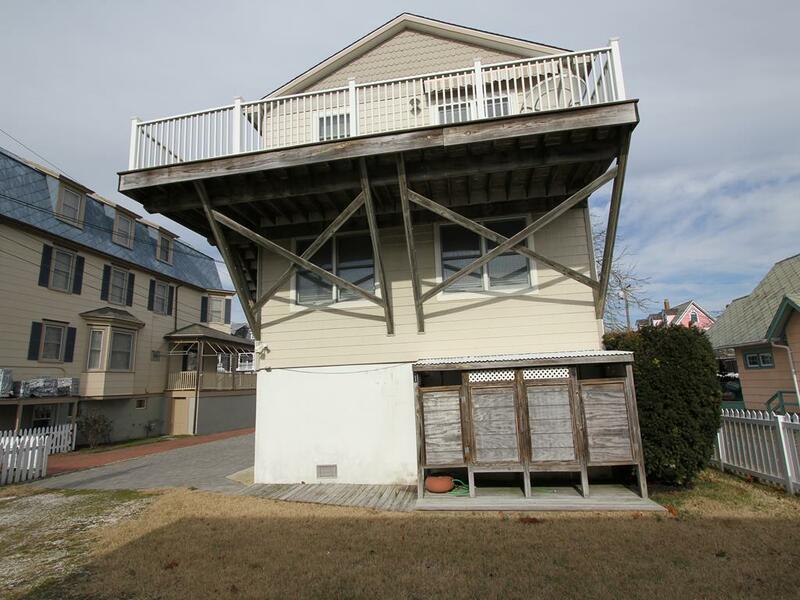 Three bedroom, one bathroom apartment located a short block to the beach and easy walking to restaurants and shopping in downtown Cape May. 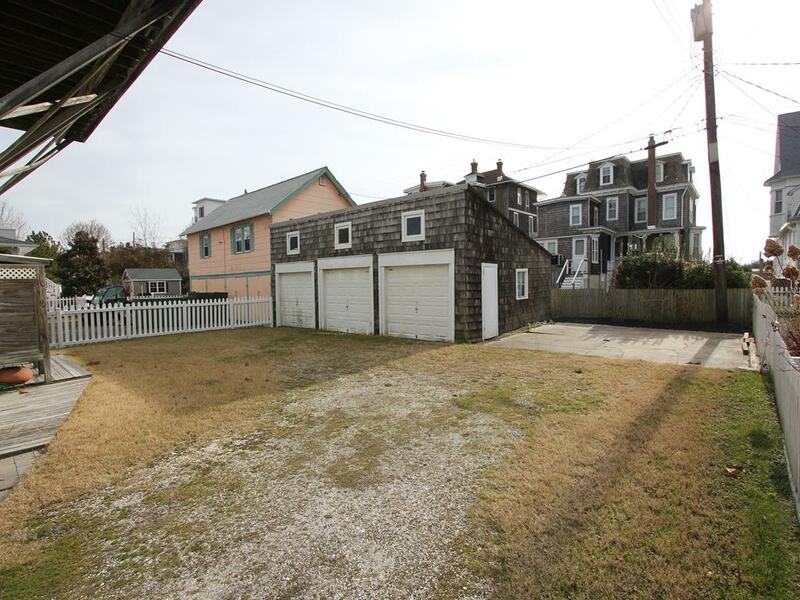 Rare off-street parking will make parking a breeze! 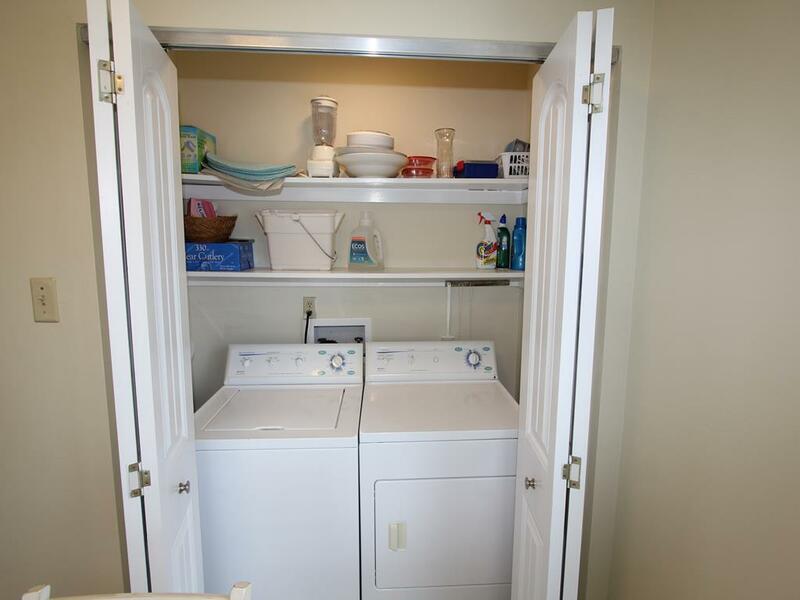 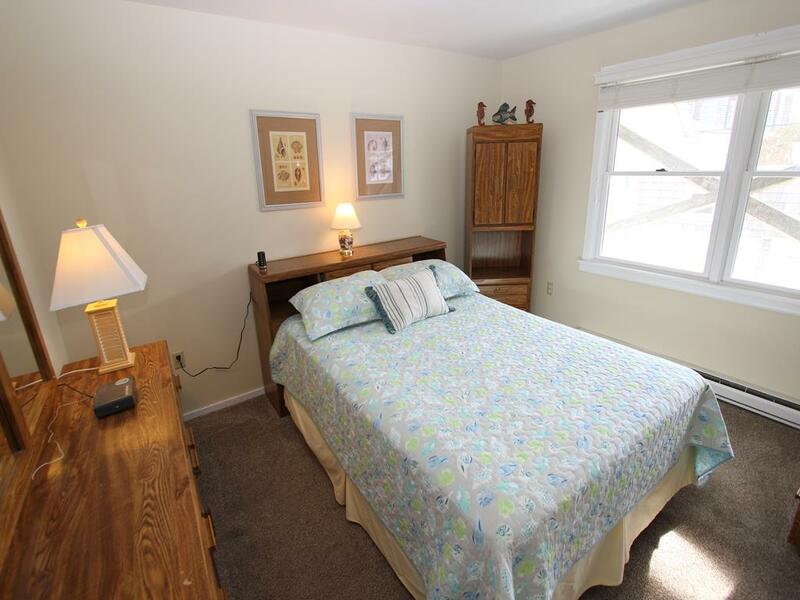 This first floor apartment is sunny and has it s own entrance. 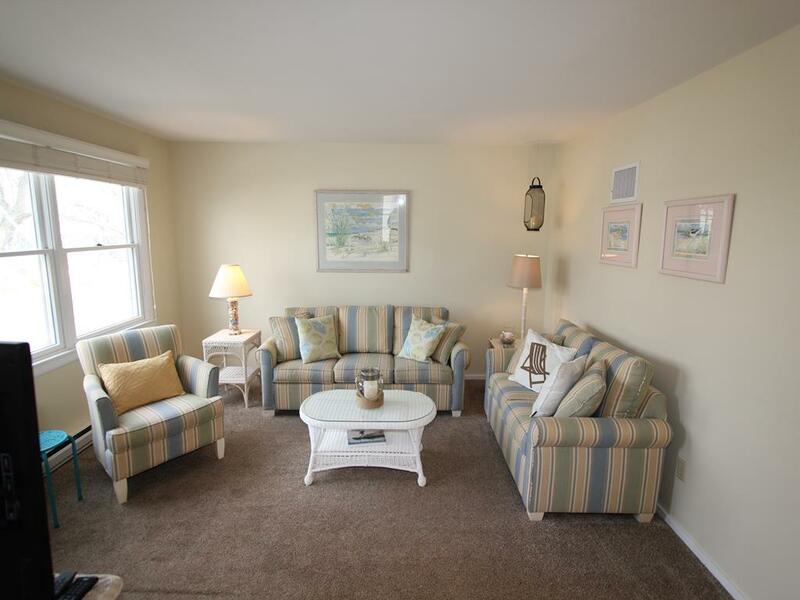 The homeowners have left some items for their guests enjoyment such as a cart, umbrella and some beach chairs. 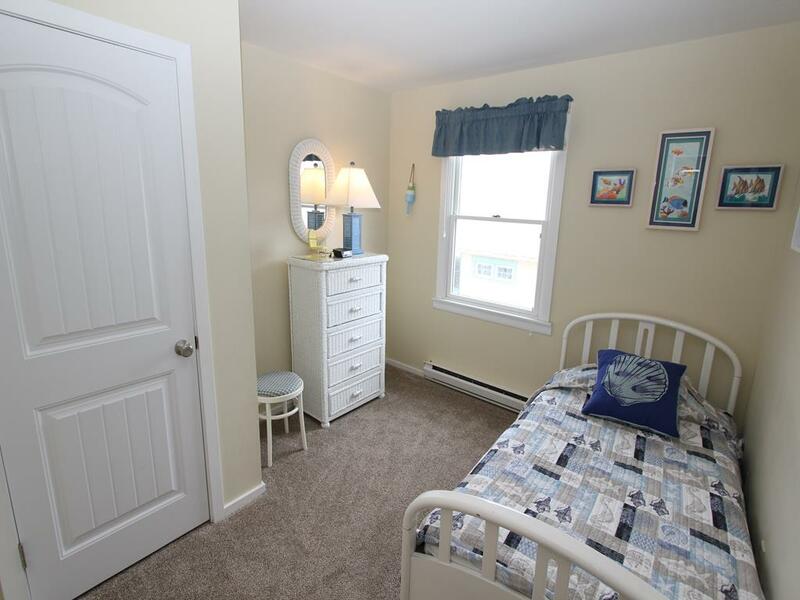 For the little ones there s a pack n play and a booster seat.